We have recently introduced mould removal as a service at A & C Carpet Care. We use high tech solutions to remove mould which are safe for the home owner. 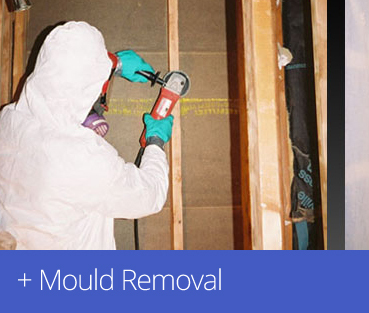 Our mould removal techniques are also effective, ensuring that the mould will not reappear. The average homeowner invests thousands of dollars in carpeting or floor covering. 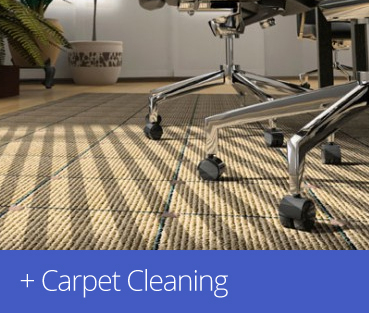 Most carpet manufacturers will recommend routine carpet cleaning services to improve its appearance as well as extend the life of the carpet. 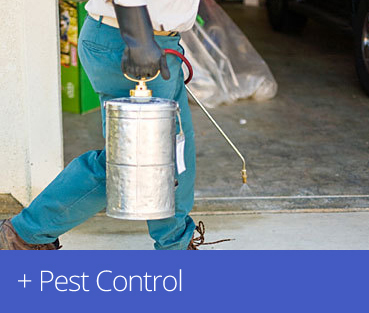 We are here to do anything we can to make your home the best it can be. This means that in addition to carpet and upholstery, we can also clean tile and grout.